I had a ton of fun building the Cinnamon Stick House with my mom and I wanted to show you how to make it. I learned that herbs can be used for other things like crafts for building, that you can build with herbs. Do you love to craft? 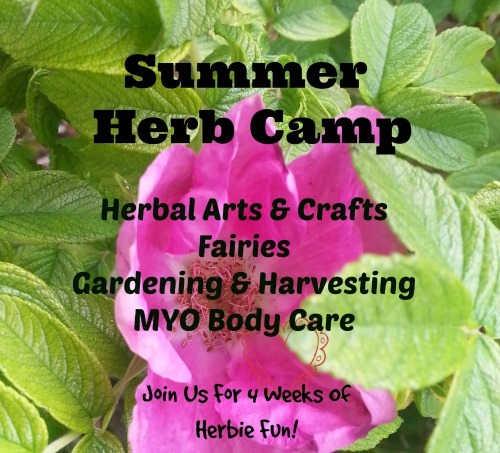 It is such a wonderful way to become familiar with herbs and most important for having fun and being creative! I hope you have as much making these crafts and we did!